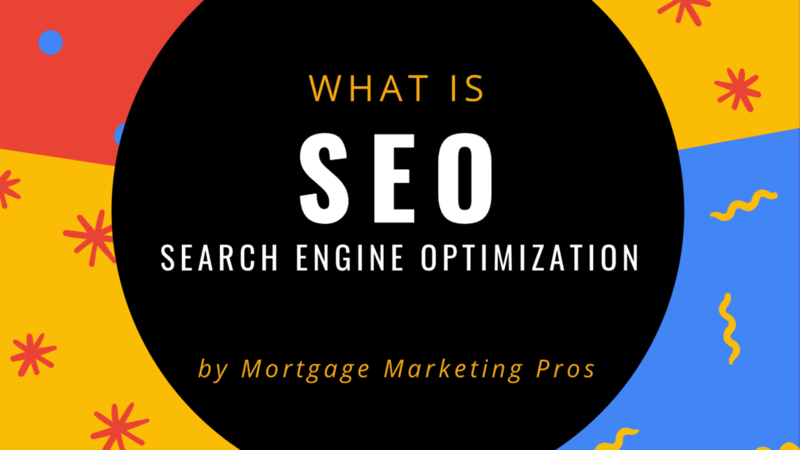 Search engine optimization (SEO) refers to techniques that help your mortgage website rank higher in Google's organic (or “natural”) search results, thus making your website more visible to people who are looking for your product or service via search engines. SEO is part of the broader topic of Search Engine Marketing (SEM), a term used to describe all marketing strategies for search. SEM entails both organic and paid search. With paid search, you can pay to list your website on a search engine so that your website shows up when someone types in a specific keyword or phrase. Organic and paid listings both appear on the search engine, but they are displayed in different locations on the page. Google users are more likely to click on one of the top 5 suggestions in the results pages, and you can only be one of the top list by doing SEO.